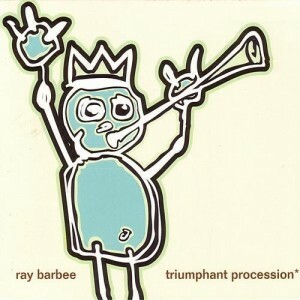 The debut release from multi-instrumentalist and professional skateboard rad-guy, RAY BARBEE. Six tracks of smooth and mellow jazzed-up chill featuring guitar, bass, mini xylophone, and programmed beats, along with saxophone and marimba. Feel the love.